Had a short poweroutage and now my schedule is way off. Thought there was a battery backup. My grass needs water now, but sprinklers not scheduled until 4/20. 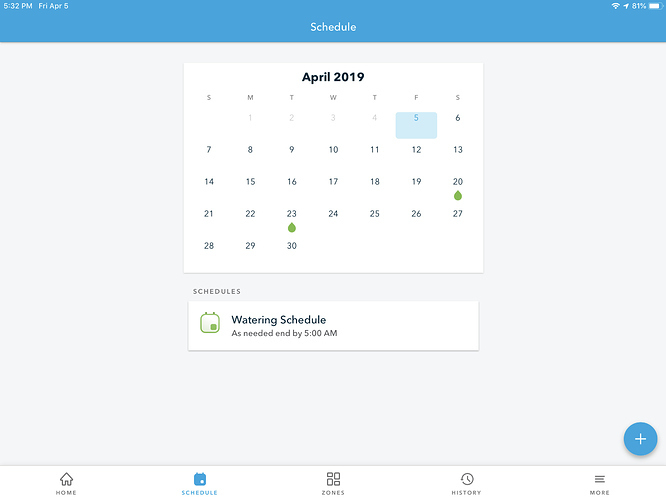 If you absolutely need the grass to be watered on a Flex schedule, you can tell Rachio that there’s no soil moisture by going to the Soil Moisture Chart and tapping empty. Then watering will likely be scheduled for the next day. I can’t speak to what happened because of the outage though. 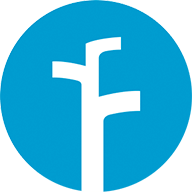 Odd that loss of history would cause a delay of watering — that means Rachio thinks your grass has or will have plenty of water from weather or existing soil moisture. Some how the watering schedule “fixed” itself on Friday. See the above screenshots.